My previous post about the Louis Ghost chair inspired me to list my other favorite classic designer chairs. Here they are! Eames Molded Armchair available through Herman Miller. 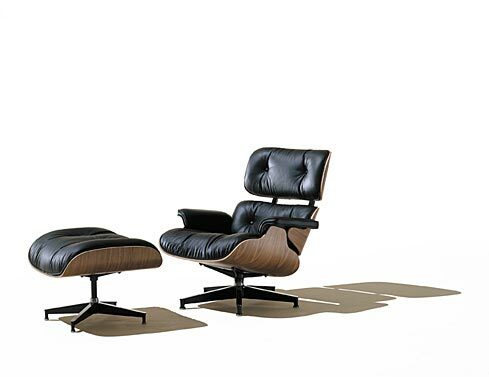 Eames Lounge Chair and Ottoman available through Herman Miller. 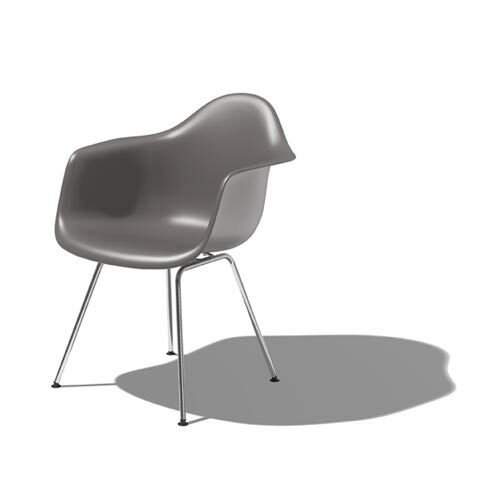 Louis Ghost Chair available through Kartell. 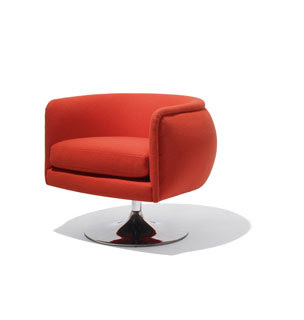 Joseph Paul D'Urso Swivel Lounge Chair available through Knoll. 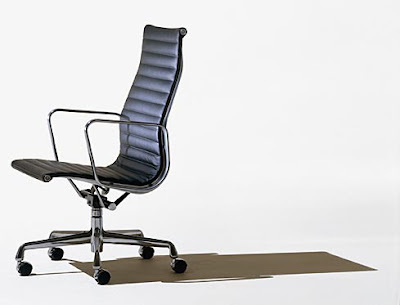 Eames Aluminum Group Chair available through Herman Miller. 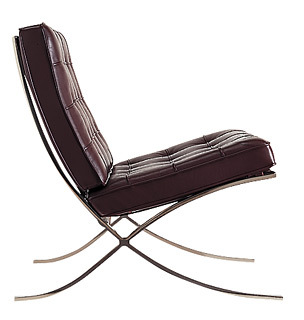 Barcelona Chair available through Knoll.